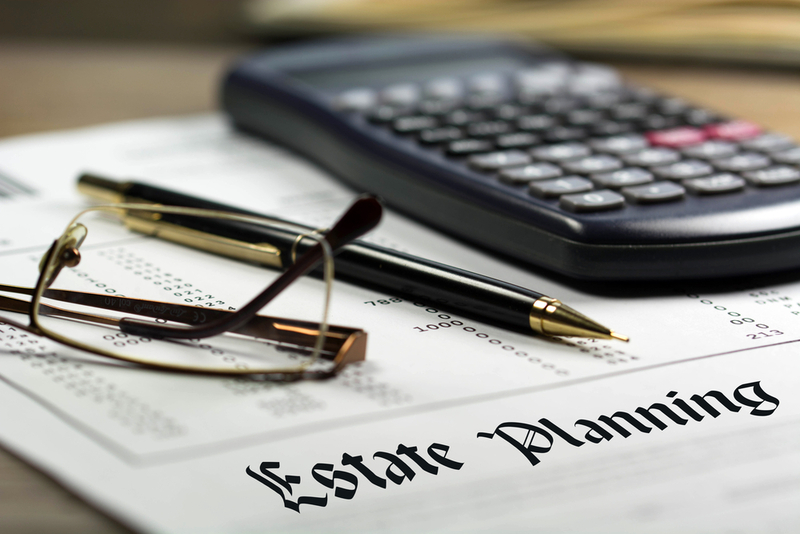 Have you heard the term “estate planning” before? If you’re like a lot of people, you have some vague understanding that it may become important to your life eventually. Although estate planning comes with a number of benefits, it remains a bit of a mystery to most people. Here are three points of clarification that will immediately give you a better understanding of what estate planning entails. Estate planning is the process of making a formal declaration of how you wish for your property to be allocated and disbursed upon your passing. Though it’s a declaration, it’s not a public one. In fact, it will never become part of the public record. The result of estate planning is a trust. You essentially transfer your assets into that trust but can continue managing it and modifying it as you like while you’re still alive. To many people, this sounds identical to a will. However, a will and trust are not the same things. First, wills do become part of the public record. Second, although both give instructions for your belongings following your death, a trust takes effect right away. That’s why estate planning can also be used to confirm your wishes during certain situations while you’re still alive (more on that in a moment). In the world of estate planning, there is almost no worst word than “probate.” This is the legal process whereby the deceased’s assets are transferred to their heirs as dictated by their will. This might sound simple enough, but because probate serves as a public notice of someone’s passing, creditors will immediately be notified and are allowed to file the first claims against the estate. Then, there’s the fact that every state has different rules about how much of the estate can be transferred without going through probate. That number can be anywhere between $200 and $200,000. The main reason people hate probate, though, is because the entire process can easily take a year and cost thousands of dollars, which generally comes out of the estate. Another reason to go through estate planning is that your trust can select whom you wish to give financial power of attorney to should you become physically or mentally unable to carry out your own financial decisions. Again, unlike a will, your trust is applicable while you’re still alive. There is also medical power of attorney, which clarifies your desires should you become physically incapacitated. This can be someone completely different than the person you chose for your financial power of attorney. Are You Ready to Begin Estate Planning? Now that you understand estate planning better, we at Mooney Lyons would love to help you begin the process. If you’re someone who would like help talking to their parent about estate planning, we can assist with that, too. Of course, if you still have questions you’d like answered before moving forward, don’t hesitate to contact us about this important topic. Content in this material is for general information only and not intended to provide specific advice or recommendations for any individual. Mooney Lyons Financial Services and LPL Financial to not provide legal services.